Cameron Burrows is a Buckeye! 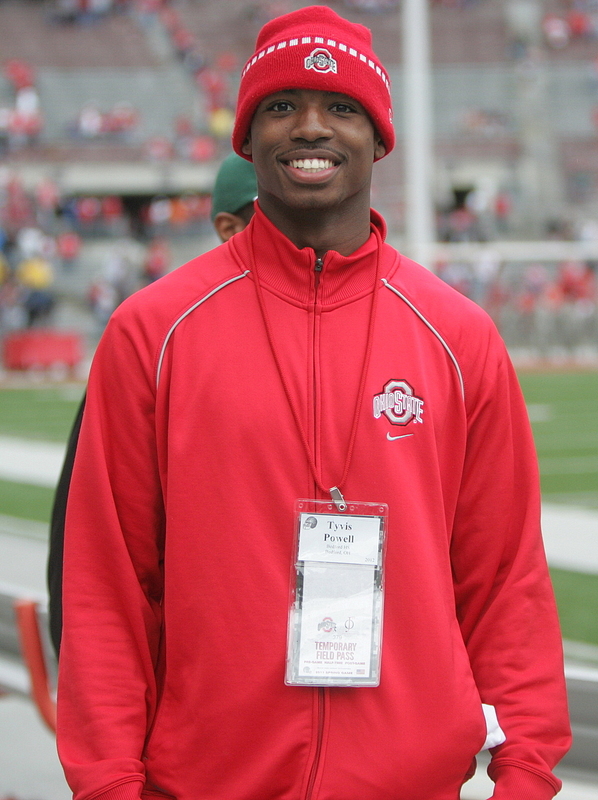 2013 DB prospect Cameron Burrows has given his verbal commitment to Urban Meyer, becoming the first member of Ohio State’s 2013 recruiting class. Burrows is a truly elite corner back prospect that combines great size and tremendous athleticism. At every bit of 6’2” 195, Burrows can really help in the run game and press guys at the line of scrimmage. What is surprising when watching him on film is that he shows the skills to make an elite corner at that size. Usually guys this big don’t have the hips to turn and run with receivers. That is not the case with Burrows. On top of everything else, Burrows also ran on the 4×100 relay team at state last year, so if you can’t pick up the speed on the film you can see it in the track numbers he posts. I got a chance to watch Burrows in the D-II state title game when he was going up against Avon, which included covering an all-state receiver.